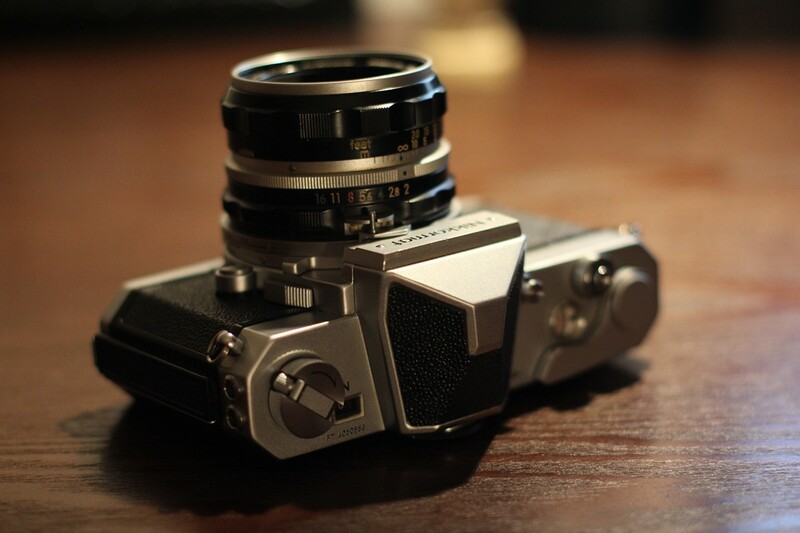 Felix gave me his old Nikkormat FS film SLR. Phenomenal piece of machinery. Fully functional without a battery, and built to knock someone over the head with. He gave it to me along with a 50mm f2.0 lens, a 2x teleconverter, a 3x teleconverter and some filters. 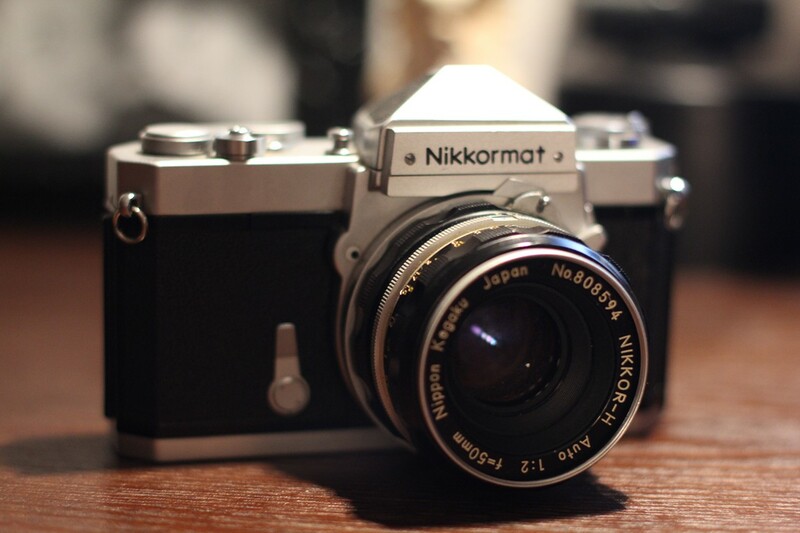 The Nikkormat FS was released in 1965 as Nikkormat’s first SLR. It amazes me how the camera works mechanically. Everything from the shutter speed down to the timer works mechanically. The only need for the battery is to check the exposure through the view finder. 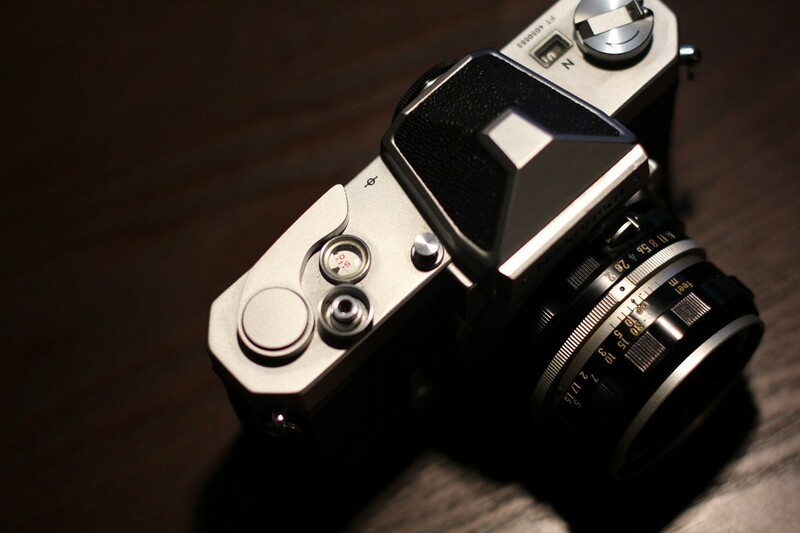 I am planning to buy my first roll of film tomorrow along with the battery. 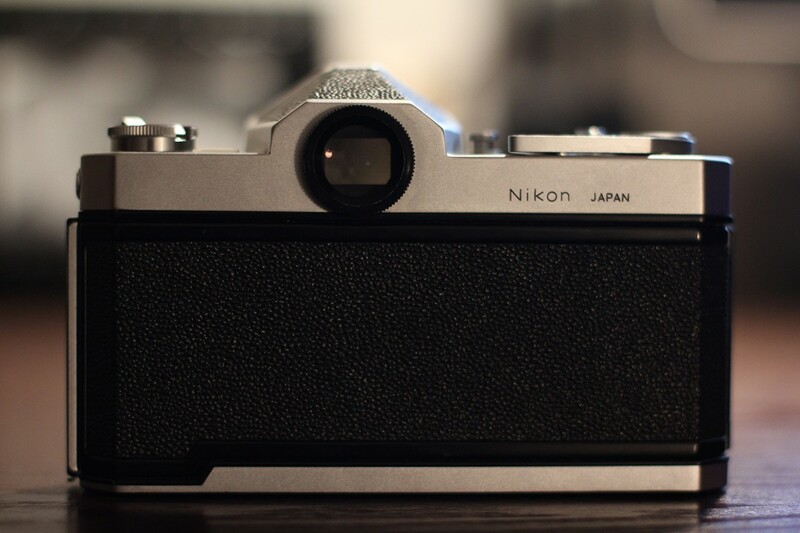 Ah, my first full frame camera. I am quite excited to shove some ISO 400 film in there and start shooting. Seeing as the film itself along with developing the film cost a big buck, I will most likely not use this camera as much as my 60d. Nevertheless I am anxious to see how the images turn out.